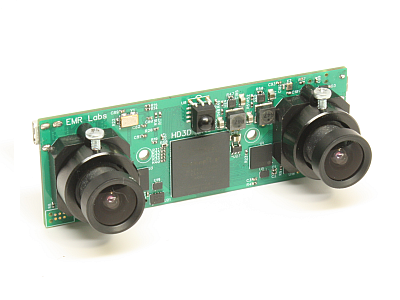 Stereo Tele-Presence and Augmented Reality Engine (STARE) HD3D Camera debuted at AUVSI 2015. Stay tuned - more information coming soon. The StareHD3D camera is the first of our Pro-Series telepresence products. Use our customization service to modify our current products into exactly what you need. Operate at night without light! 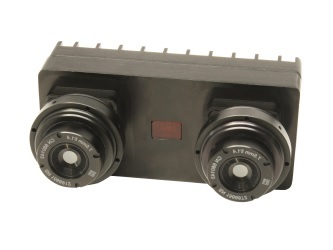 The Stealth3D camera is a stereoscopic 3D thermal imaging camera designed for covert no-light missions. 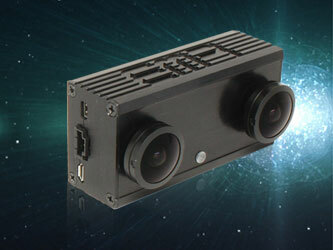 The HD3D-lite camera is a consumer grade version of the StareHD3D Camera. Adapt a joystick to a remote control device. 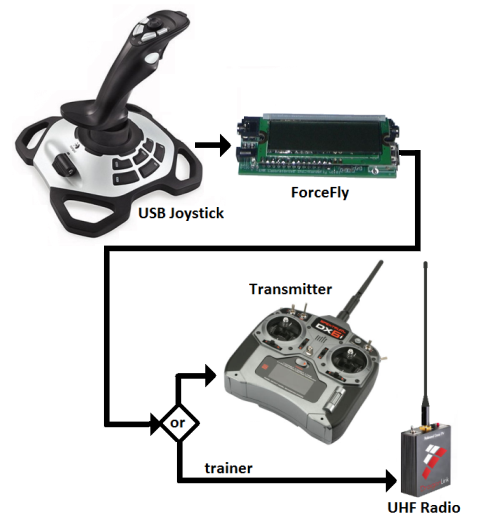 Use a joystick to pilot a remote vehicle. 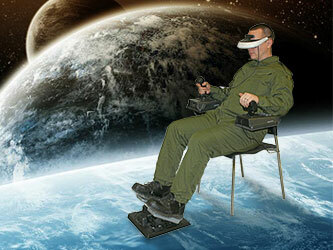 StareHD3D telepresence gives your system operator the situational awareness required for easy mission success. Better situational awareness can only be achieved by actually being there!